Microsoft’s next Halo game is heading to Xbox One. The reveal began with a cloaked figure wandering a desolate wasteland. This figure was later revealed to be the one and only Spartan 117: Master Chief. A cryptic reveal with some non-information shared after the teaser. The game will be an FPS, feature the Chief, and run at 60 frames per second. A leak on the Korean Ratings Board has suggested that Halo Bootcamp is in the works. 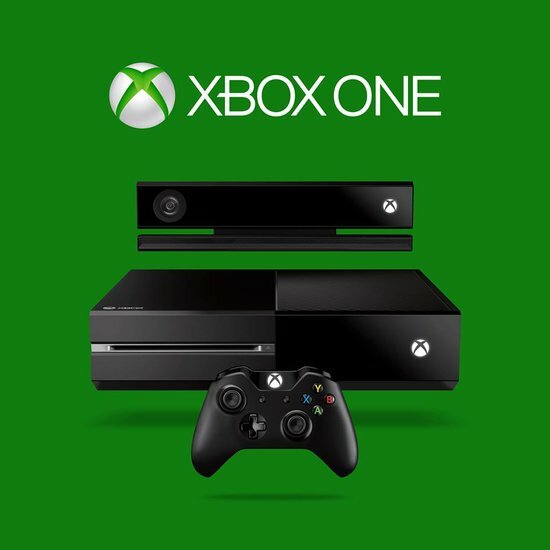 Microsoft followed up this leak confirming the project’s existence. 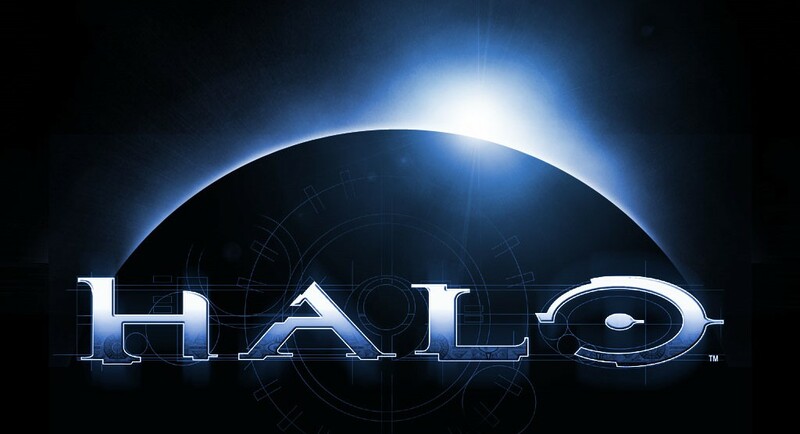 They’ve stated that Bootcamp is not related to the the Xbox One or the Reclaimer Trilogy (which began with Halo 4). The description states that Bootcamp is a third-person shooter set within the Haloverse with a specific mention of Halo 3 and PC/online gaming. It’s likely that we will hear more on Bootcamp at E3 in just two weeks.